Raw sewage creates a smell you can’t ignore. 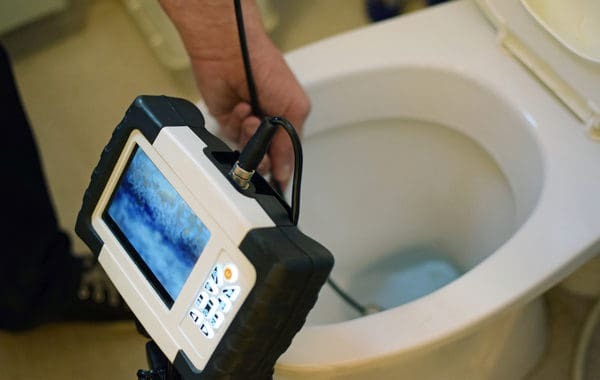 If you detect a troublesome odor in your home or on your property which reminds you of rotten eggs, you may have a sewer line crack or backup. Sewer line cracks and clogs usually happen because of tree or plant roots growing in the line or creating pressure that forces cracks that, if left unaddressed, can lead to devastating total line collapses. Ben Franklin’s professional plumbers in Dallas and surrounding areas can pinpoint your sewer line problem with certainty and expertise. 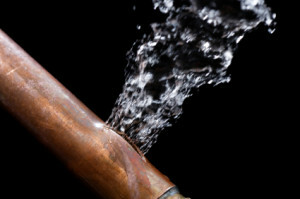 Water line repair and replacement are a common occurrence in Dallas area homes. No matter how much treatment is applied to the general water, your lines in your home are faced with a continual build-up of rust and lime. This combination tends to create damage to the line causing breaks or leaks that will eventually lead to issues. If left unaddressed, minerals such as excess zinc, rust, and other potentially harmful contaminants can mix in your drinking water and eventually have harmful effects on your overall health. With all of our line repairs and line installation, we can provide a camera inspection of your cleared lines! You’ll not only be able to experience the difference, you will see it too! 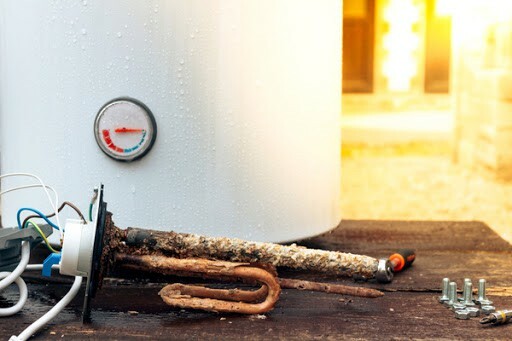 Gas Lines are a vital part of most every home in the Dallas area. Its easy to take for granted, that your gas line will always be free of leaks or damage, but gas leaks happen every day. Gas leaks can be very dangerous for your family, yourself, your pets, and your home. If there is a continual gas build up, you may face health problems including possible suffocation, electrically ignited explosions, and other damage you didn’t anticipate. Often, gas leaks produce very little odor and cannot be seen and consequently may not lead to immediate symptoms. If you notice your natural gas bill climbing, or you or your family members experience constant headaches, or other ongoing health issues, that cant be explained, you need to take immediate action. Call Ben Franklin and one of our expert technicians will come right away and check for leaks in and outside your home, and if they find one, take action to fix it immediately.